Dakota Seafood will open it’s doors on the first floor of the new building at the corner of Main Street and Jackson Boulevard. SPEARFISH – A third new business is set to join Spearfish Brewing and the RedWater Kitchen on the first floor of the new building at the corner of Main Street and Jackson Boulevard in Spearfish: Dakota Seafood Spearfish, LLC, received approval for a $100,000 Spearfish Economic Revolving Fund (SERF) loan Monday. There was a groundbreaking and ribbon-cutting celebration May 23 for a new commercial development at 4315 E. Colorado Blvd. 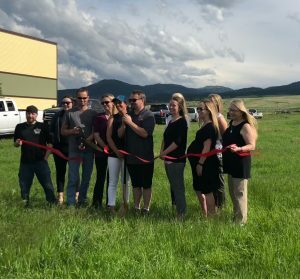 in Spearfish, which will be the new home for Jake’s Collision Repair, Millenia Motors, and The Detail Shop, with additional commercial space available. 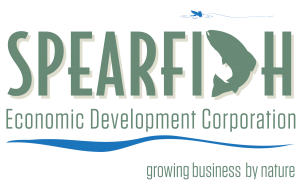 SPEARFISH – Business Continues to boom in Spearfish, with ground broken on May 23rd at 4315 E. Colorado Blvd. to eventually house a commercial development with multiple businesses on site. 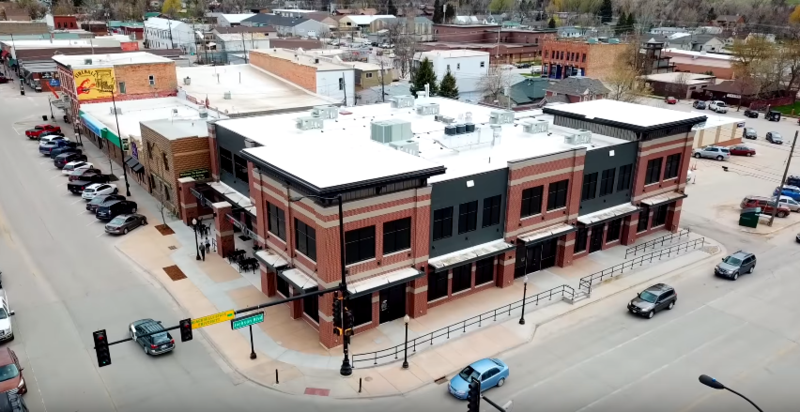 A groundbreaking event for Spearfish’s newest commercial development, The Granary District, will be held Thursday, May 3 at 3:15 pm. The Granary District is located at the Village at Creekside on the corner of North Avenue and Yukon Place, adjacent to the Creekside Apartments. The groundbreaking event will include an overview of the development plan, introduction of new tenants, and opportunities available to existing and new businesses.